Size and Use: Five-story 45,000 sf office and retail building including underground parking in the basement. 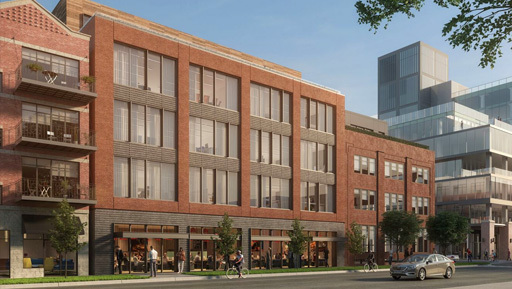 Background: Summit, on behalf of building ownership, engaged CRA in 2016 to assist with pre-development services of the ground up five-story office and retail building and adding an additional floor to the neighboring three-story office building. Scope: CRA prepared the pro forma and assisted with the design, entitlement and financing processes.